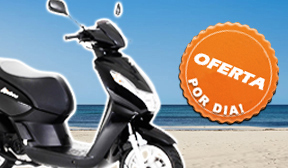 Book now and enjoy your rides around Menorca! 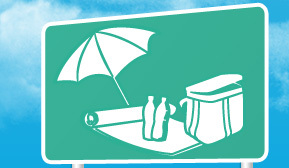 We also rent cars at Sol de Plata! 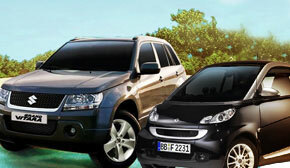 We have different cars available on demand: Smart, Volkswagen Touareg, Seat Ibiza and Suzuki Grand Vitara.